Coming soon as a motion picture! Read the book today! 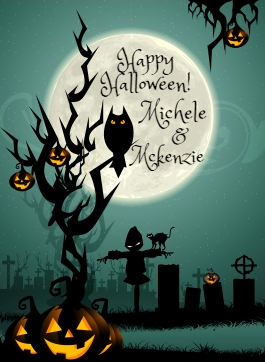 When seventeen-year-old Dharma Moore moves to Bayou country so her scam artist mother can work as a Paranormal Investigator, she discovers that more than ghosts haunt the abandoned plantation they now call home. 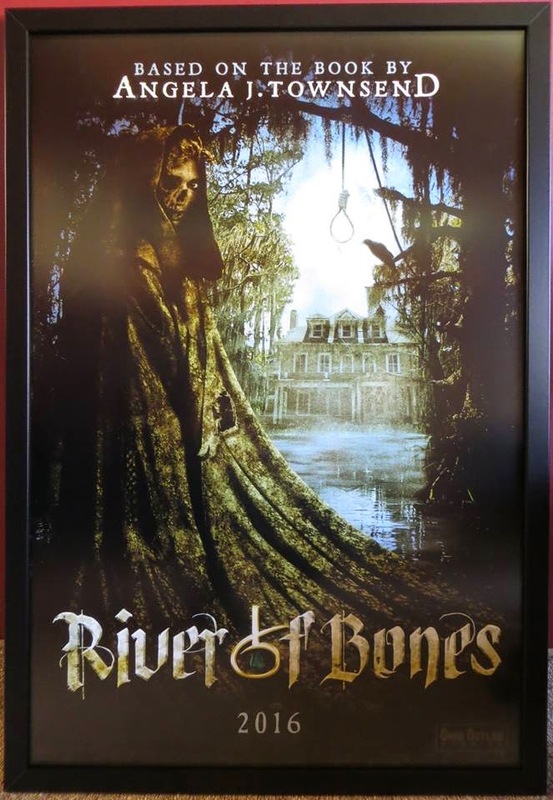 Centuries ago, a voodoo curse was placed on the swamp waters surrounding the old plantation by a murdered slave. This terrible curse ensnares Dharma with its deadly effects. 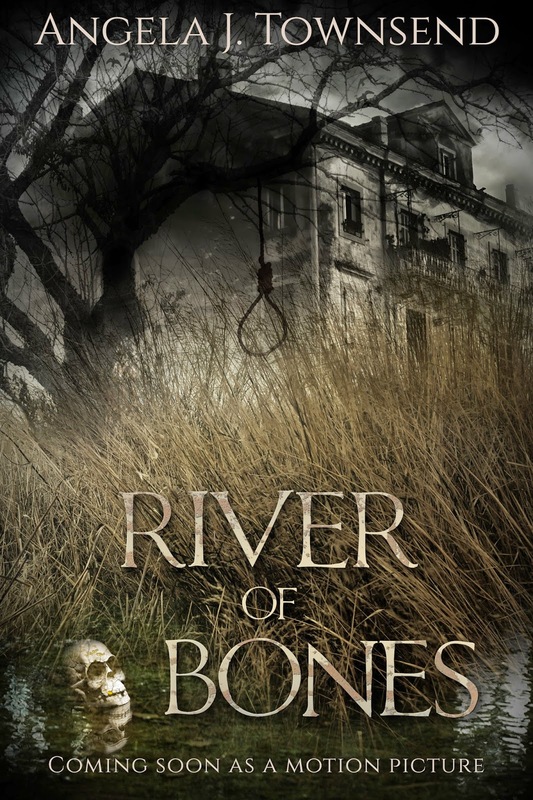 To save herself, she must face the terror of the haunted waters, find the dead woman's skull, and convince the slave's soul to release her from its torments. 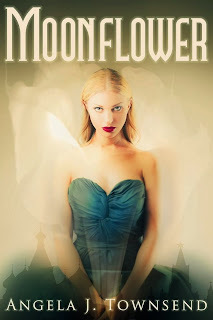 When Dharma discovers an ancient secret that links her to the property—a secret kept from her by her own family—she realizes that the curse is more personal to her than she ever imagined. To survive, Dharma must accept the help of the locals, and put her trust in the handsome gardener, Wolf Bodine—who is the only one crazy enough to come near the plantation. With his help, Dharma must learn to embrace the truth and accept that magic is not only real… but that it can be very, very deadly! Angela's first novel, Amarok, was published through Spencer Hill Press in 2012. 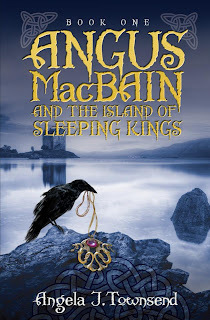 Her newest novel, Angus MacBain and The Island of Sleeping Kings, was signed for publication with Clean Teen Publishing in 2013. Check out our huge selection of amazing reads! There's sure to be something for every reader!